The European Union has raised concerns on the increased reports of violence against women and children in Fiji. Recent reports regarding violence against women and children has prompted the European Union to work with the Fijian government to eliminate these. 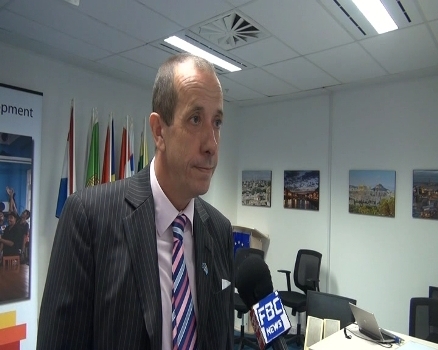 EU Ambassador Andrew Jacobs says they’re committed to helping Fiji rid itself of this problem. Apart from any financial assistance, the European Union has stated that they will provide support through different agencies for victims of violence.